Lerner boasts top faculty, innovative programs, hands-on experience and career-changing opportunity. Lerner meets the changing needs of students, employers and the global economy. 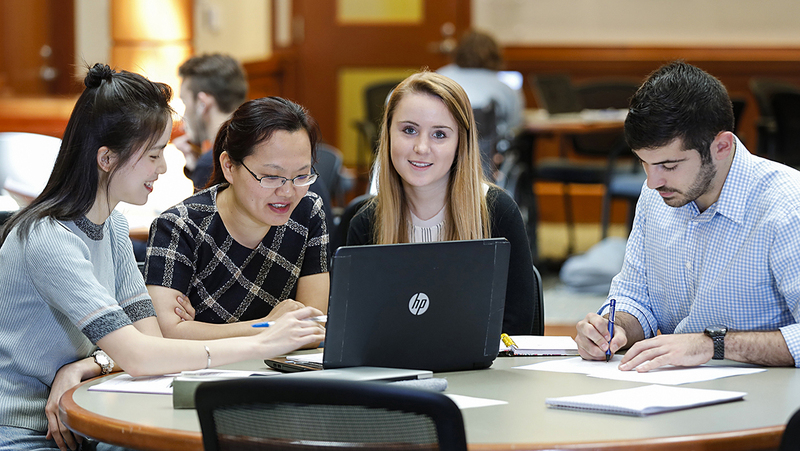 Join our thriving community of nearly 4,000 students, 140 tenured and tenure-track faculty and alumni network of more than 30,000 Blue Hens.